During the days towards the nearing of the UPSC Exam date, managing stress is a crucial factor which will lead to a smooth preparation for the exam. Stress is a common factor that is faced by many which usually starts in a student when he/she writes their first board examination, they experience stress from family, friends, school, etc. Anxiety and stress can be beneficial for some people while a complete disaster for the rest, hence proper stress management is required. Most of the students preparing for the exam usually study from every resource materials provided in the market (books, e-books, portals, videos) to cover up the vast portions with a better understanding. Research and various study materials during the initial preparation days along with a complete knowledge of the syllabus is needed as it will help the student to make notes and follow a structured pattern that will be beneficial for the student during the last few crucial days towards the examination date. Failure to this will lead the aspirants to have stress and anxiety due to the vast portions and unstructured personalized notes. Effective time management can be a great stress buster which will help the aspirant to effectively sort out his / her time to prevent them from feeling exhausted. There is a myth that students studying for 13-14 hours a day will help them perform well. Truth be told, it is an unplanned schedule, which creates stress and makes the preparation slower. The time should be managed effectively and proper planning is required throughout. The plan should include short term, middle term and long term targets which will help the aspirant to be focused and stress-free. Because of the several myths, the aspirants believe that they have to study day and night and end up sacrificing their social life and remain in a closed room for long hours which is a major stress causing factor. Aspirants shouldn’t focus only on their academics but should develop personality skills which will help them get through their stages of the examination. 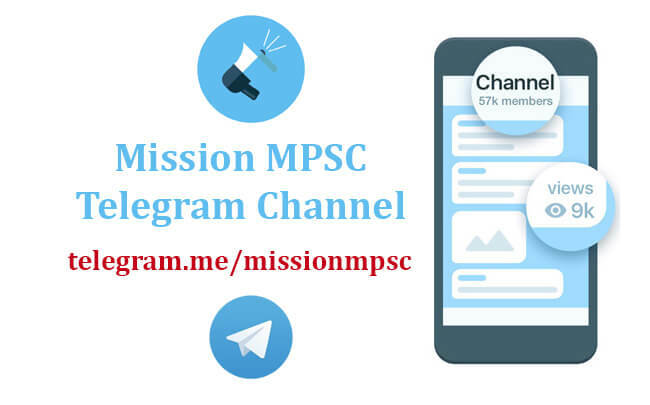 Hence it is important for the aspirants to play sports, get involved in outdoor activities and discuss the current events with others to stay updated and know their perspectives. Other factors which are needed to manage stress is regular exercise, maintaining a proper diet and sound sleep. This is the crucial time where the aspirants experience great amount of stress. There are various approaches for last minute preparation for the exam: some aspirants study till the last moment and few others take a day off before the exam to be stress-free and relax. It is better that the students don’t stress out and learn the uncovered topics (which would have been prevented with proper time management) but stay relaxed and revise their notes. A good night’s sleep and right eating is required before the exam which is a key factor that will keep the candidate energetic and active. Do not panic if few questions are not able to be answered and had consumed extra time, try to concentrate on the questions that are well known and leave the ones you have no clue about. Stay calm and patient to finish the exam during the stipulated time. Do not be in haste to finish the exam. 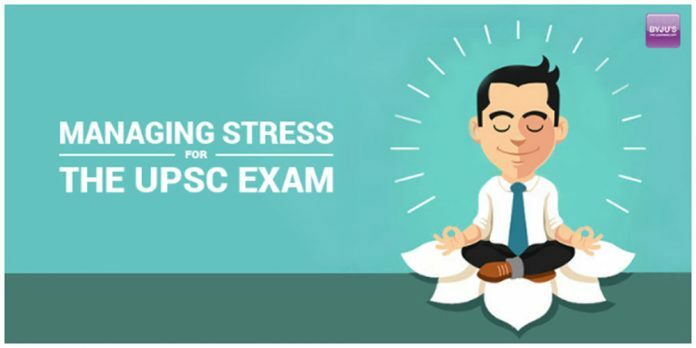 With the help of the few tips given, the aspirants will find it easy to manage stress for the UPSC civil services exam. Stress and anxiety are bound to occur during the preparation of competitive exams but the way it is handled is the factor that separates you from others. All the best! Reuben Thomas Alex enjoys inspiring others through his writing and blogging. After his engineering he has chosen to work with many students and to explore the opportunities of creating a better future in the field of digital education. He has been able to motivate many with his passion towards education in Byju’s-the Learning App. What should your strategy be for UPSC mains examination?